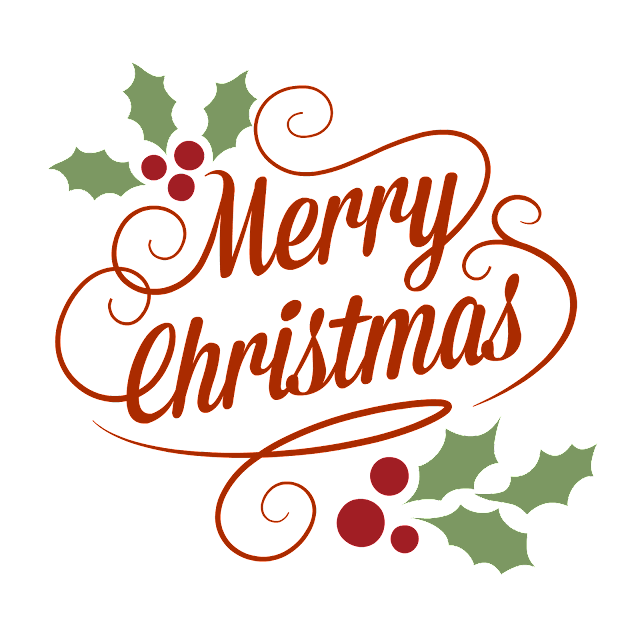 eAskme team wishing you all Merry Christmas and Happy Holidays. 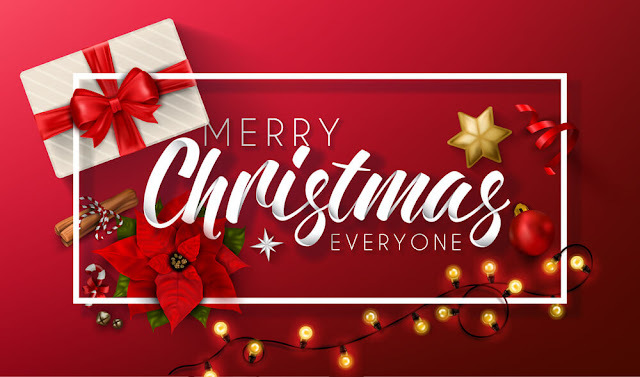 Christmas 2017 is finally here and eAskme team here to wish you all a very best and happy merry Christmas. Do share the love and joy of Christmas with your friends, family and also with us. Why we are wishing you? Because you all are our family and we love to wish our eAskme family a very happy Merry Christams and happy holidays. Even in these holidays you can stay tuned with us via eAskme android app also. If you ever have any question regarding anything, feel free to ask us via comments or contact form, we will be happy to help you even in holidays. Stay tuned with us and enjoy.